A novella set on the Greek island of Rhodes about a rockstar and an artist who find love that can last forever. Perfect for your summer reading. 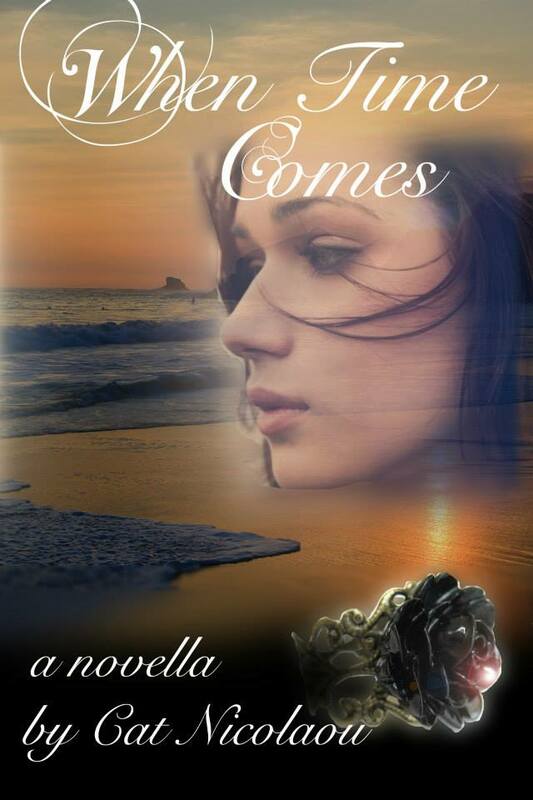 “When Time Comes” will be on an $0.99 offer throughout May (on Amazon). Get it now in time for your summer holidays. Drop me a line afterwards with your comments. I’d love to hear from you. ← A VEGAS MIRACLE BY LIZ CROWE GET YOUR COPY NOW!!! ITS HOT! !